1. 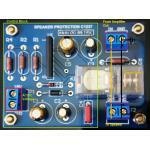 Use speaker protection IC upC1237. 2. 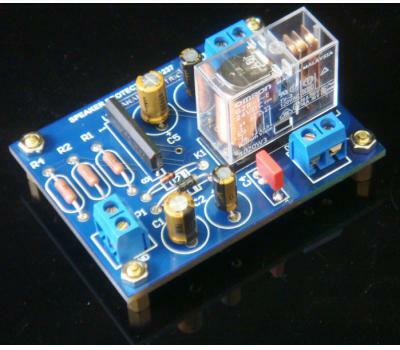 Power on delay protection (2-3 seconds). 3. Disconnection when power off to prevent pop noise. 4. 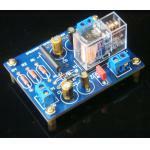 Open protection for both positive (~0.6V DC) and negative (-0.2V DC) offset voltage at output to speaker. 5. 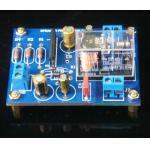 Supply voltage 35-48V AC or 15-24V DC.